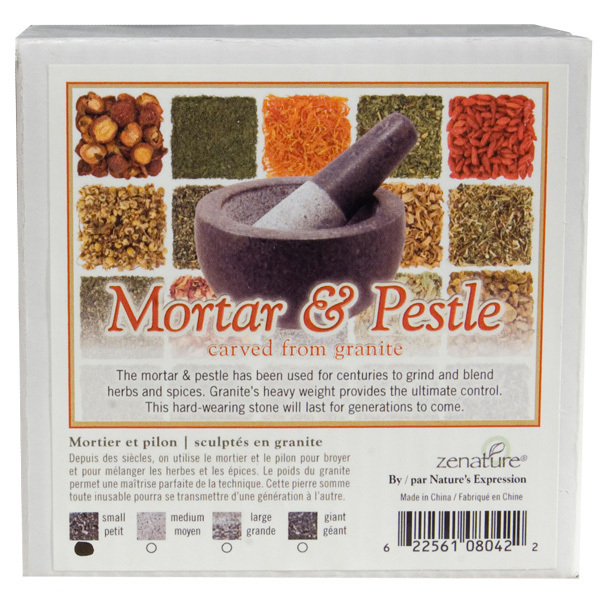 The mortar & pestle has been used for centuries to grind and blend herbs and spices, making meat rubs, or creating the perfect marinade. 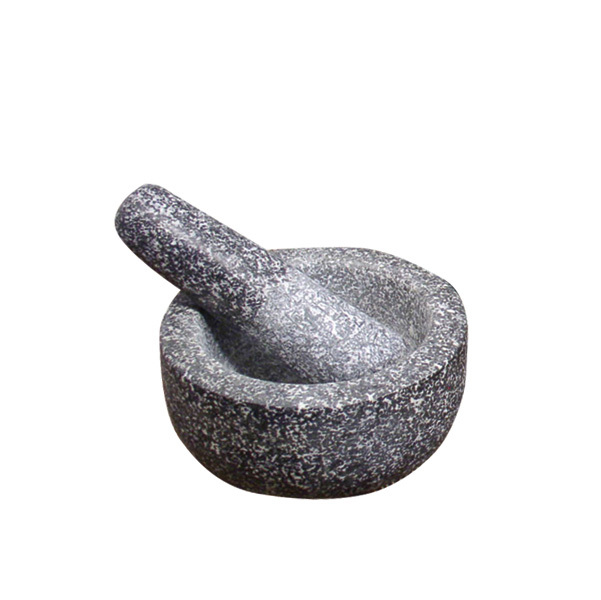 Granite's heavy weight provides the ultimate control. 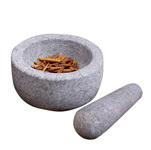 This hard-wearing stone will last for generations to come. 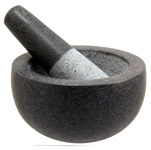 Small mortar and pestle sets make excellent gifts for the bachelor; men who love to cook or barbecue, can season meat and vegetables with their own unique blends.